creating awareness about the ‘power and control’ dynamics of family violence and family violence red flags. 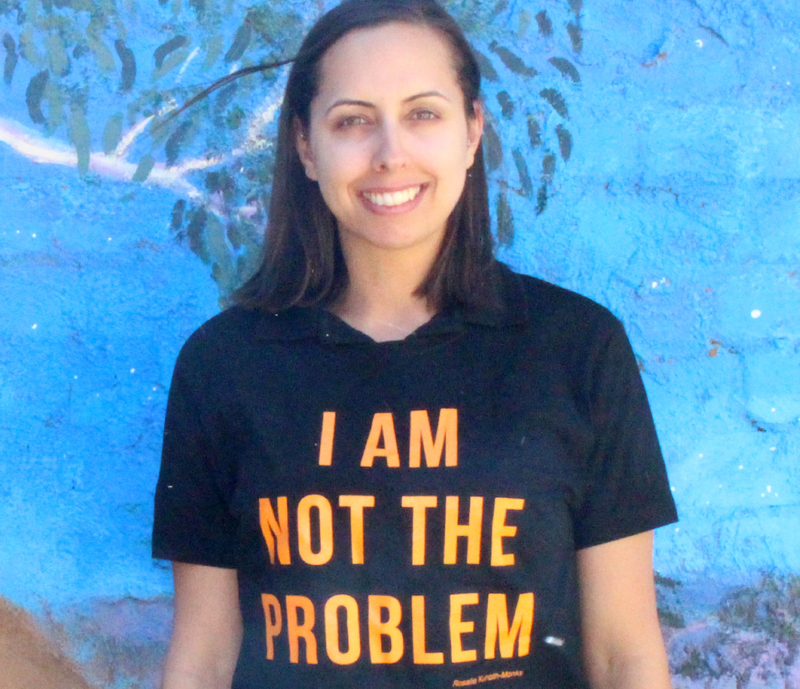 We stand firm with Aboriginal women against family violence and deliver campaigns to make sure Aboriginal women’s voices are heard, victim blaming can be stopped and perpetrators can be held accountable. Watch Kiah’s story, our healthy relationships video.  Join our mailing list to hear about our upcoming events..
Sisters Day Out® is our long standing wellbeing workshop, where Aboriginal women can support each other, enjoy a pampering session, get information about rights and options, and engage with support services available. Sisters Day Out® workshops are held regularly in community where everyone is welcomed. For more information on our upcoming workshops, check our events page. Young Luv® is designed for Aboriginal young women aged 13 to 18. 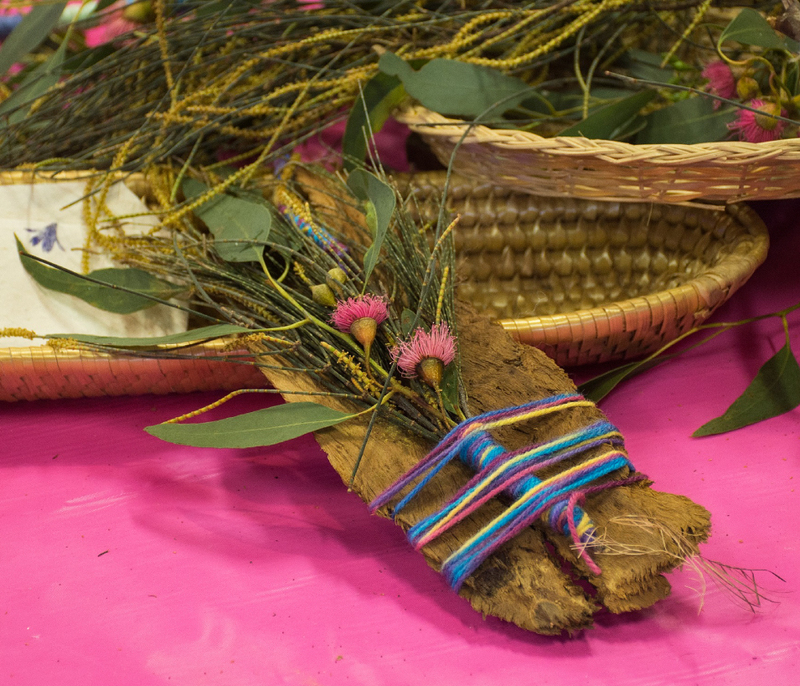 It is a half day activity facilitated by Aboriginal women to engage Aboriginal teenagers in a culturally safe space where they can talk about, reflect on and better understand important issues affecting their lives. The Young Luv® workshops are focused on promoting healthy relationships. For more information on our upcoming workshops, check our events page. Dilly Bag is a small group residential workshop which draws on cultural principles and the strength of our Aboriginal heritage in order to promote healing, to motivate and to unlock the potential within each participant according to their expectations and circumstances. For more information on our upcoming workshops, check our events page. get personalised support from Aboriginal women in our team who can accompany women to appointments, set up referrals to other services and be trusted companions to women facing the challenges of family violence. 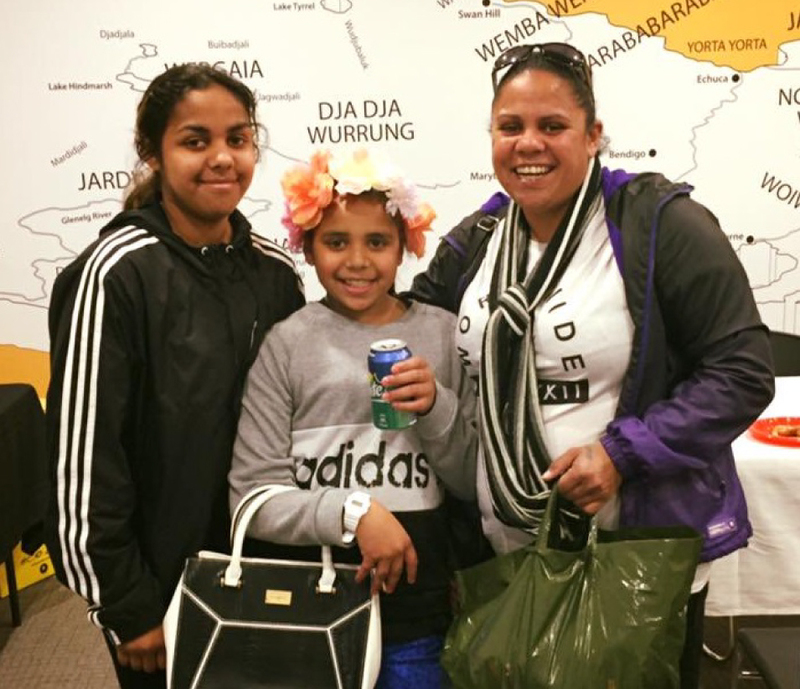 We are here for Aboriginal women and encourage community members and groups to visit our Koori Women’s Place at 292 Hoddle Street, Abbotsford and talk to us.